To learn more about OnPage contact us! 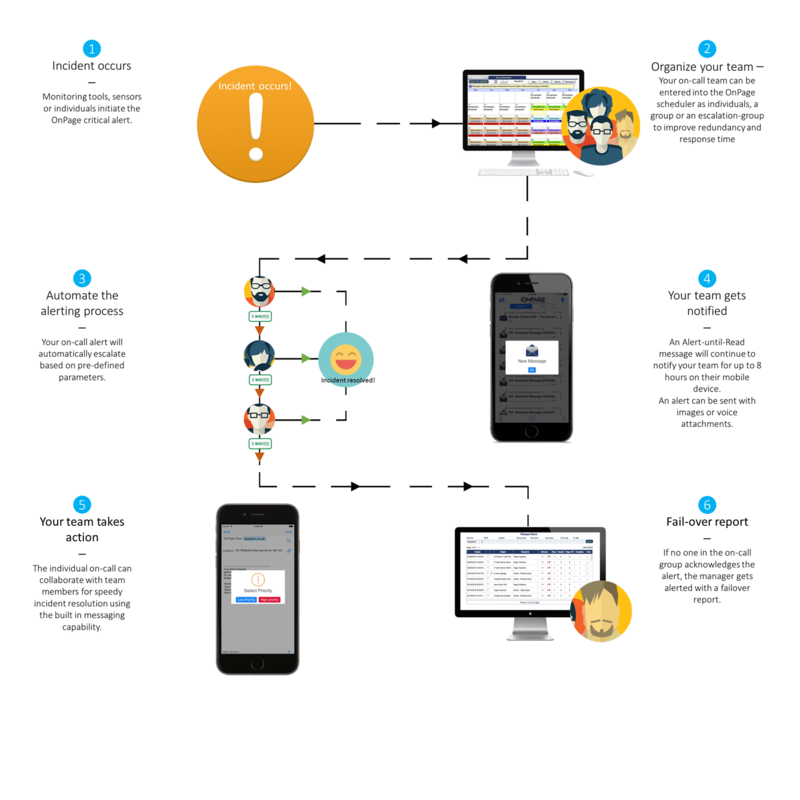 When an incident happens OnPage integrations automates the alert sending process. Any system that sends off an email notification can be integrated with OnPage. So if for example, you experience an issue with your server, the monitoring tool attached to your server that integrates with OnPage, sends the trigger in alert form to your team. 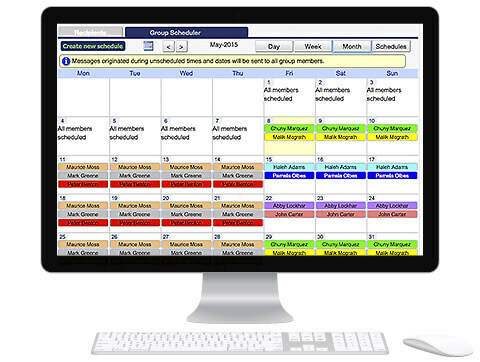 OnPage users with access to the web-based console have an intuitive, flexible and easy-to-use on-call scheduler that is able to handle the most complex employee, team and group calendar configurations. OnPage lets you put users into schedules. Put members of your team in groups, adjust their escalation order and create group schedules that let you further automate the alerting process by overriding escalation order for unique scenarios or at certain days of the week or times of the day. Those who need to receive alerts are put in 1 escalation group. The order in which the people are alerted can be adjusted. Set Escalation Interval and Escalation Factor to determine how the escalation policy behaves. 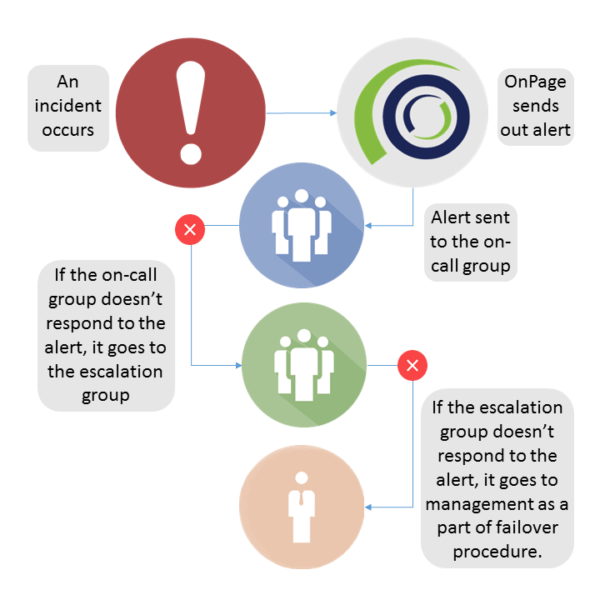 OnPage’s Escalation Policy makes sure that if an incident is not acknowledged or resolved within a pre-determined amount of time, it will be escalated to the correct user(s). 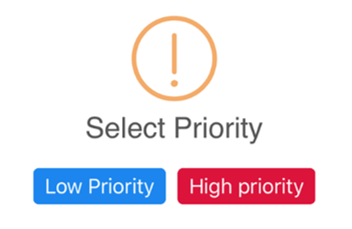 You can customize who you want to receive the alert, the amount of time to wait before escalating to the next user(s), and which user(s) the alert should be escalated to. 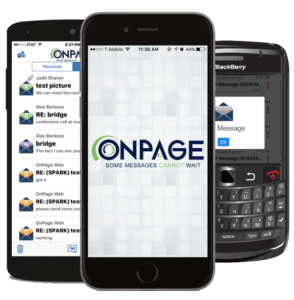 OnPage is not just a pager app, your team has the ability to send and receive messages which include images and voice attachments to enrich the message. All of this is completely secure. OnPage secure messaging works wherever you have cellular or wireless (Wi-Fi) coverage. 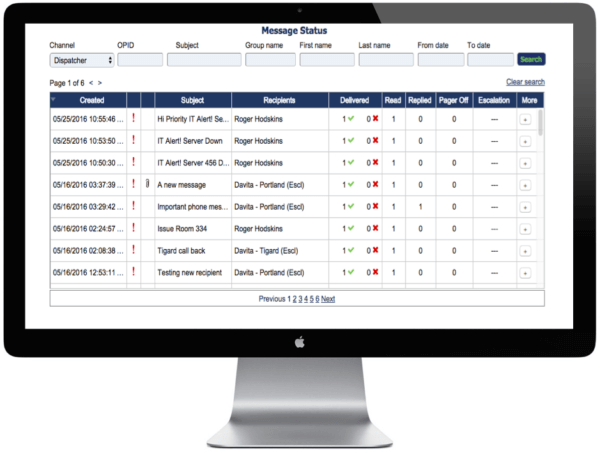 Once your team gets notified they have the option to request for more help through the OnPage platform which enables the user to send messages in two different formats: High Priority and Low Priority. Our unique ringtones and persistent alerts ensure users that their messages rise above the clutter. Know exactly when a message is read with full audit trails and message logs. In the event a message is sent to an escalation group and does not reach anyone in the escalation group, OnPage offers the options: Failover To OnPage ID’s and Escalation Failover Report which ensures accountability. Questions? Talk with our friendly sales team at (781) 916-0040.